Jesse Rivers has learned the route to drive the children to school daily. Abogar hosted an Appreciation Dinner for the GBTCH house Mamas and Staff (4/17). Jesse Rivers has been cleaning the garden/children's play area, as well as doing some repairs for the home..
Jesse Rivers is preparing for a short work trip to TN, TX, and CA to represent Abogar. Please visit their website and discover the many ways they are fighting for the rights of children and advocating for family worldwide. This organization is making strides to improve the quality of life for children around the world. Abogar is proud to be associated with this organization. Financial gifts and physical resources will be accepted once we start this campaign. More information to come! While Dulce has only been here in GBTCH for approximately four months, there has been tremendous improvement in her health and spirit. Dulce's beautiful wide smile brings joy to our hearts as Jesse gets to work with and love on her. 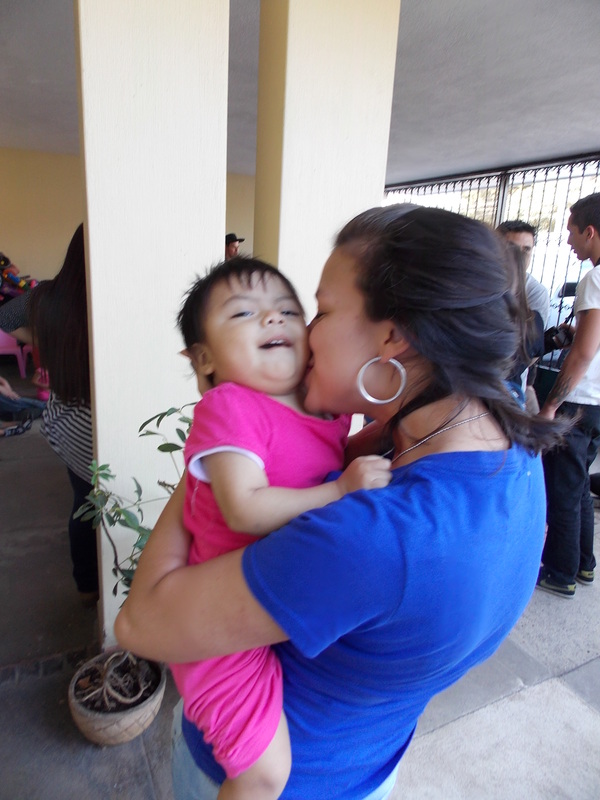 Dulce has encountered some health issues from her traumatic first year of life. We believe though that with the love, security, and provision of a Christ-centered home and family, Dulce is going to overcome the many health obstacles that she faces and be whole, healthy, and have a full life. Dulce's overall health; physical, mental, emotional, and spiritual development. Dulce's speech development and her full body function. Specifically for protection against fever because it would make her susceptible to further health issues. 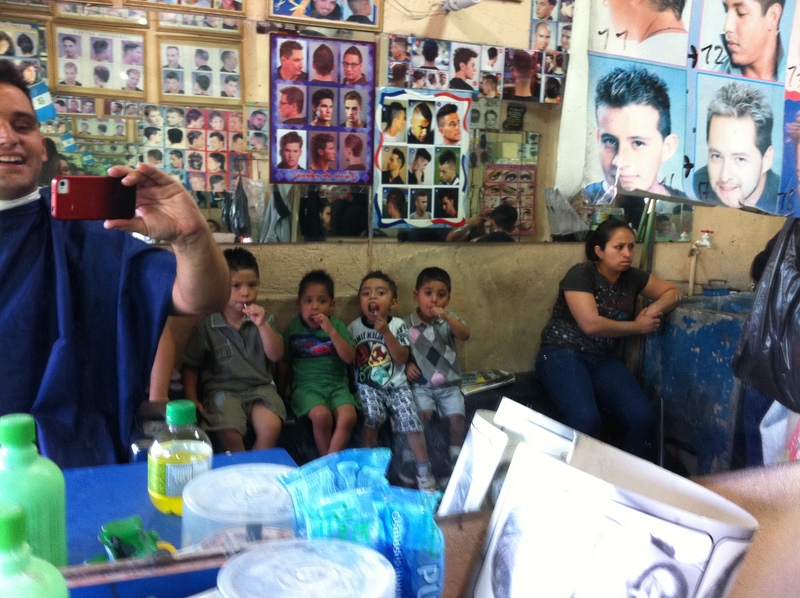 Jesse takes the boys out for haircuts and gets one himself as well! April 30 - May 1 in Nashville, TN: Jesse will be attending the 2015 CAFO Summit. He will also be sharing about aging out of foster care at one of the sessions during the conference. May 3 - May 5 in Houston, TX: Jesse will be visiting the Houston area to connect and network for Abogar. May 6 - May 10 in San Diego/LA area: Jesse will be visiting Southern CA for administrative purposes and networking/connecting for Abogar. Saturday, May 9 @ 11am - 2pm Abogar will be hosting a Beach BBQ Informative/Fundraiser event that will be held at La Jolla Shores. Please stop by! Please contact info@abogarim.org for any additional information regarding the above itinerary and the May 9 fundraising event. 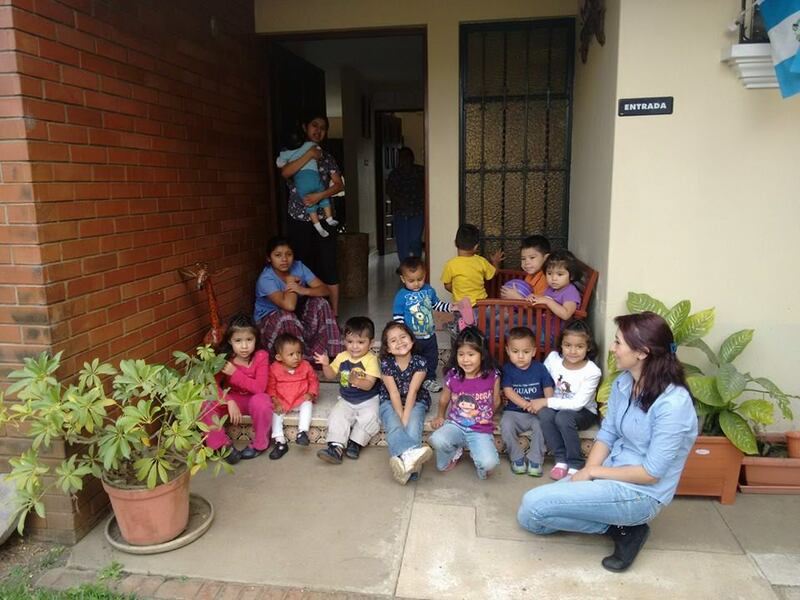 April has been a full month of serving Jesus by living with, loving on, and learning from the children, staff, and culture here at God Bless The Children Home in Guatemala City. Every day is new and different, with diverse types of work to get done around the house while also being present with the children, but each day is always full of new experiences and lessons. As I have grown to know the children, mamas, and staff better, I feel very comfortable loving on and working with everyone here. Being here on the ground shows me even more the desperate need that exists for a multitude of children without home, family, or opportunity to have an education. While the need is huge, the potential for support and resources, family and love, is far greater! I want to challenge you today to prayerfully consider how you might be able to impact some of these lives, for God's glory! No contribution is too small. May God invite and call you into His heart for these children, and show you how you too may be involved in sharing the love of the Father with them!